Lennar invites you to discover the Tao Collection at Satori. This premier, gated waterfront community features captivating home designs and a magnificent 67-acre lake offering a spirited balance to the family lifestyle. Belonging to one of South Florida's most intriguing new home collections, The Serenity Collection, these residences are one-of-a-kind with distinctive architectural features and finishes, which portray a harmonious blend of natural beauty and modern design. 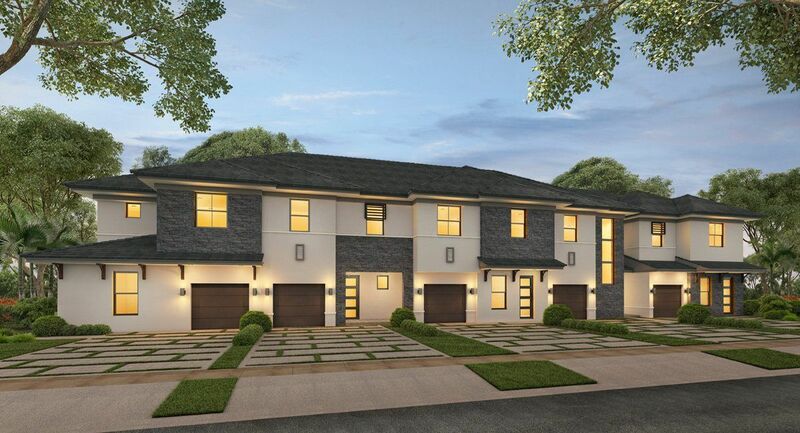 Meanwhile, right outside your front door, Satori boasts a lifestyle rich with tranquil gardens, serene paths and benches and abundant, lush, green spaces, inviting you and your family to bask in South Florida's true beauty.